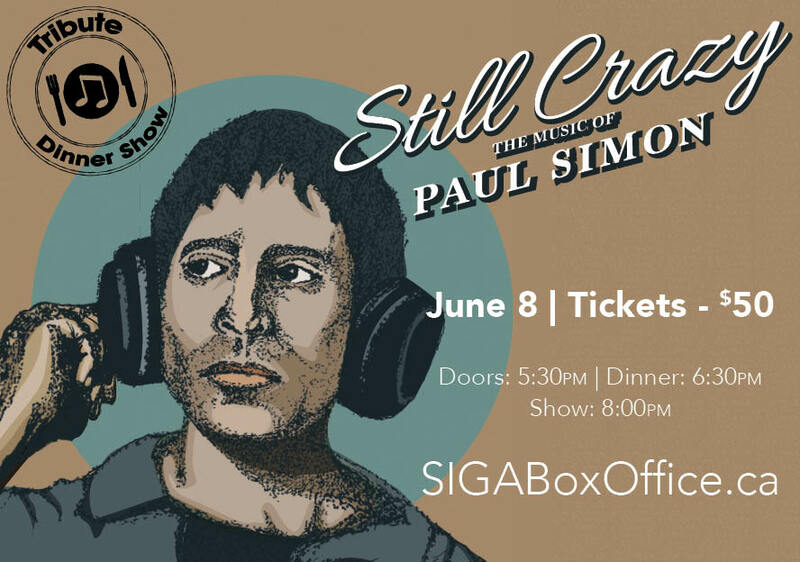 Still Crazy is a powerhouse retrospective on the life, career, and music of Paul Simon. The show draws heavily on the most acclaimed era of his career, from his self-titled album, Paul Simon in 1972 through 1990 with The Rhythm of the Saints, however it doesn't fail to include fan favorites from his seminal work as a part of the Hall of Fame fold-duo, Simon and Garfunkel. Whether a long-time fan or a first time listener, there is truly something here for everyone. The dynamics of the show range form whisper-quiet, intimate moments, where the band breaks down to only voice and acoustic guitar, and climb all the way to the full-out, horn section-led dance anthems from the hit album, Graceland.